HWBOT Prime is closed since 18 October 2014. Only for members who registered on or after 2014-06-27. Welcome to the Rookie Rumble for AMD! We are glad you have found your way to this competition. The HWBOT universe is complex and we know it can sometimes be a little bit overwhelming. At HWBOT, there are well over 60,000 overclocking enthusiasts who enjoy overclocking all kinds of systems. Also, there are a lot more interesting and exciting benchmarks available! The Rookie Rumble for AMD is here to help you get familiar with overclocking at HWBOT. The competition is limited to rookie overclockers just like you. That means you will not have to deal with the experienced overclockers just yet. The competition is typical for HWBOT. There are three stages, each with the same hardware limitations but featuring a different benchmark. The three benchmarks are: CPU Frequency (% OC), HWBOT Prime, and MaxxMem Read Bandwidth. You can gather points by submitting in each of the three stages. The better the result, the more points you will obtain. And eventually the more points, they higher you'll rank! Note that for the two multi-threaded benchmarks we rank you by the score per core count. So even single core owners can compete. Note that the validation process for the three benchmarks is slightly different. For CPU Frequency, only a verification link is required. For HWBOT Prime, you need to include a verification screenshot in the datafile. For MaxxMem Read Bandwidth you don't need a datafile as a valid screenshot is enough. You can check the various rules pages (CPU-Z, HWBOT Prime, MaxxMem Read Bandwidth) for more information on what is required in the verification screenshot. In case you have any questions, feel free to drop a message on our forums. To apply for the lucky draw you must make a submission in each of the competition stages before the end of the competition. l3gendluk3 you gave a great score bro! I'll try my best to beat it! 18 days :3 Good luck! 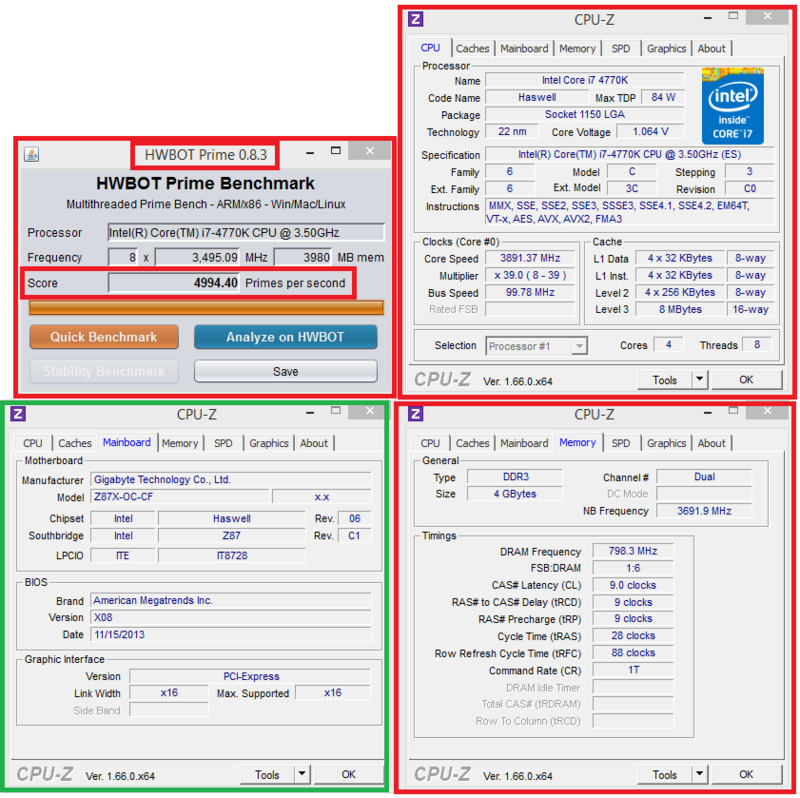 ryofatal1ty I was looking at your verification screenshot for the HWBOT prime mark and I noticed you only had one cpu-z window with your mobo info on it. In future I suggest you get screenshots with 3 cpu-z windows open with one on cpu, one on mainboard and one on memory as not doing this may result in a blocked submission. will there be any competitions like this for novices? i get 0x4Fb error with cpu-z. what could it be ? then i see the cpuz but voltage, multiplier,fsb are donts shown. Just dont forget that windows 8 is banned from most benchmarks! My last day for submit RR ! on water cooling.. hah i dont know, it is really fairplay? 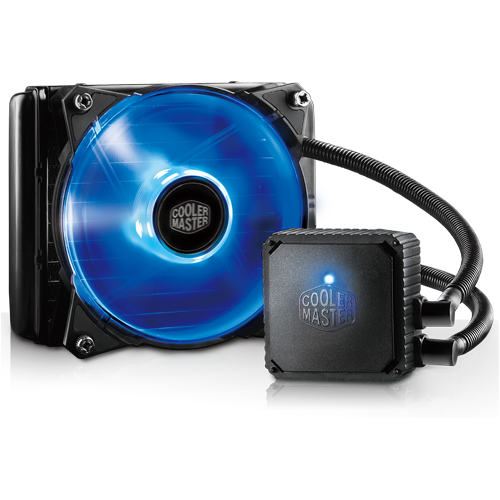 U can use watercooling if u want! What did you expect ?? i get 5222 on STOCK cooler if u want i will go and get a watercooler then i can reach 5800 easyly i think this is unfair cause the reward is a watercooler and u have already..
Maybe you can reach 5800 ! Maybe i can win this RR7 ! Using icy water again I assume zwitterion???? No, using water 20°C ! With a good waterblock ! whats difference between phase cooling cpu directly and phase cooling water tank? i assume it would get similar results?! I'm developing a platform where a system compresses and expands coolant in sort of the same way a refrigerator works. I have designed it so it can be mounted directly on the heatsink under the fan or before the intake fans of the case after being filtered through a package that strips air of its humidity. I was wondering if this would still be considered air cooling? Also I was thinking of experimenting with the same two systems except instead of refrigeration cooling, I am going to use a sealed endothermic reaction between two chemicals, hint: one of them is water . Is this also technically air cooling? Hehe, can't believe the Rookies are making us consider chemical properties of cooling substances .